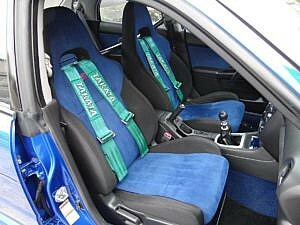 The WRX (World Rally Cross) got its start in 1992 in the Japanese market. Equipped with twin viscous differentials and a 237hp turbocharged four-cylinder, this rally inspired sedan replaced the outgoing Impreza. 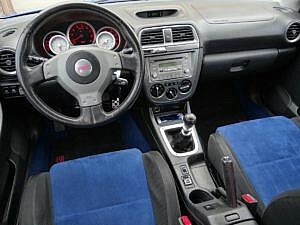 In 1994, the first STI (Subaru Tecnica International) would see the market. 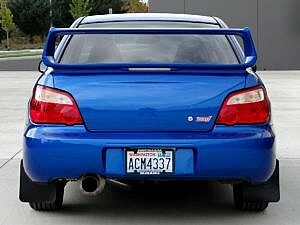 These first STI’s were really just a WRX taken from production and modified with upgraded suspension components, brakes and horsepower. 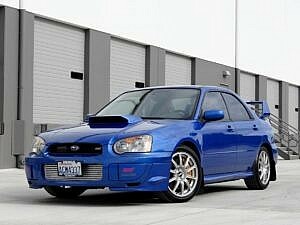 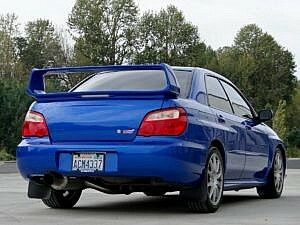 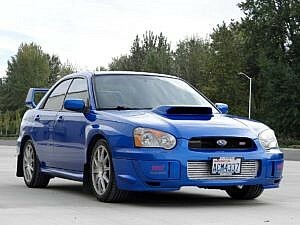 The second gen WRX would come to market in 2000, but we wouldn’t see one in the U.S. until 2002. 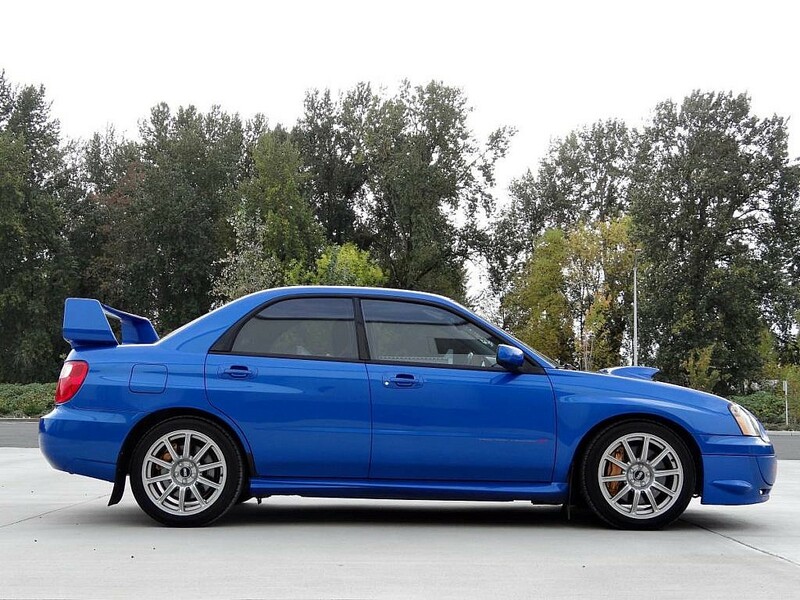 The first cars to reach our shores were the so-called Bugeyes…dubbed the “New Age” Impreza by Subaru. 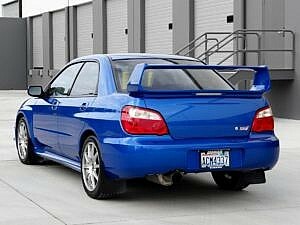 Another two years would pass before we were allowed access to an STI. 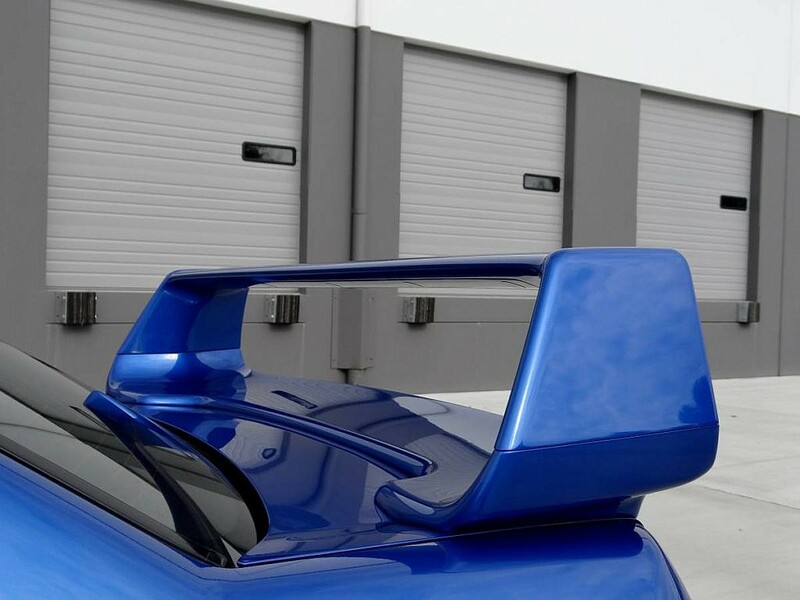 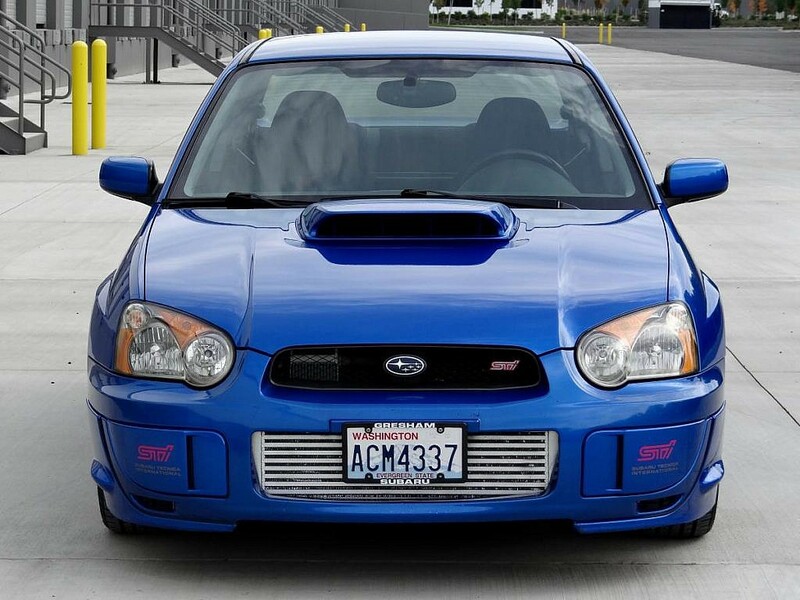 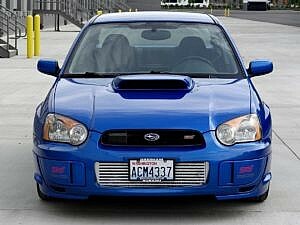 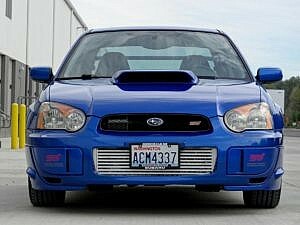 Now open for auction is this low-mileage track ready 2004 WRX STI. The low miles and mod list certainly stand out the most on this one. The seller reports over $20,000 was spent on upgraded parts. 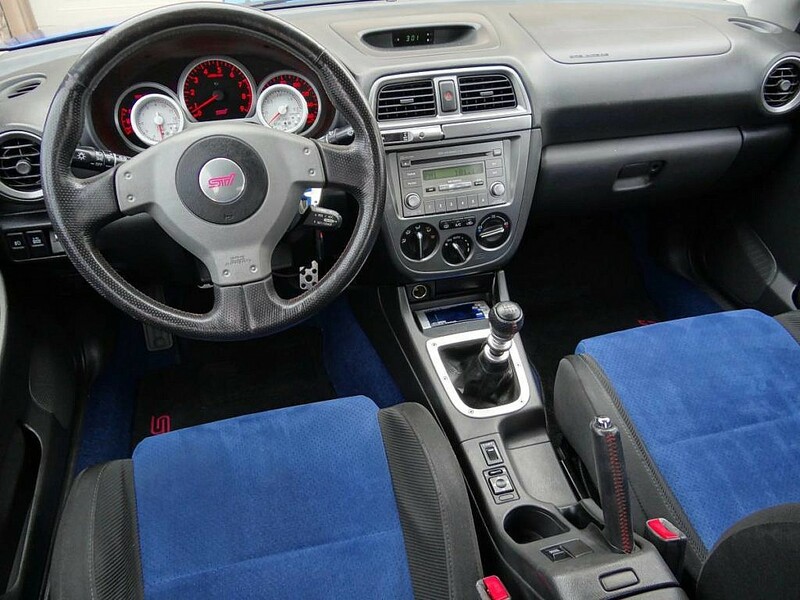 With this, we would always encourage you to know the history of a modified car. 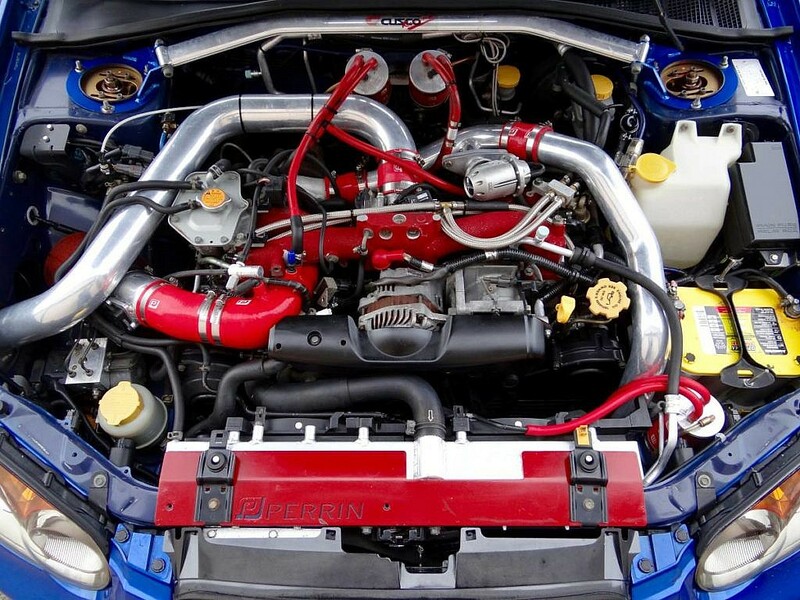 Performance upgrades do not necessitate that it was tracked. 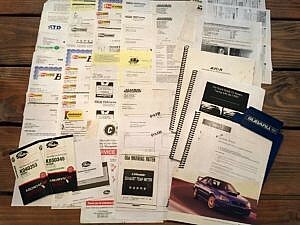 It sometimes just means someone had an open checkbook and wanted all the goodies. 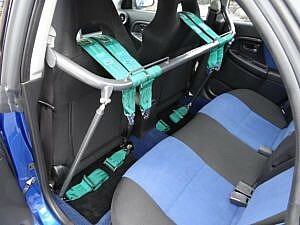 The upgrades here with GReddy gauges, Sparco seat harness bar and Perrin Performance mods would suggest an open checkbook and this one is 100% track ready. 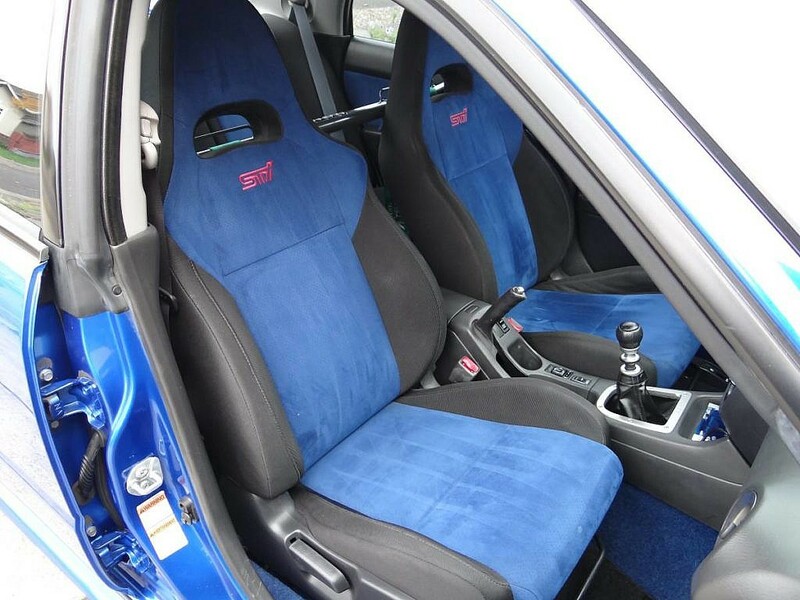 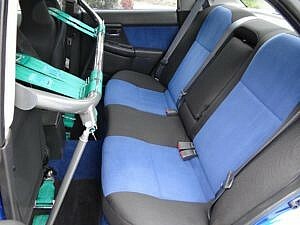 The seller does an excellent walk-around of pictures, and from these the original rally blue paint wears as new. No visual blemishes are readily apparent, clear coating presents without issue and the wheels appear to be without any largely noticeable issues. 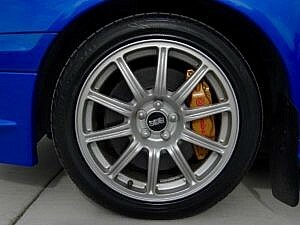 Little wear can be seen in the photos. 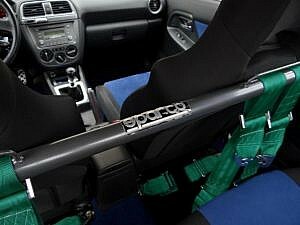 The modification list is below, which includes seat upgrades, gauge pack and the Sparco seat-belt bar. 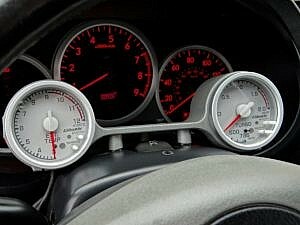 All gauges and knobs appear to be clear, intact, and free of any issues. 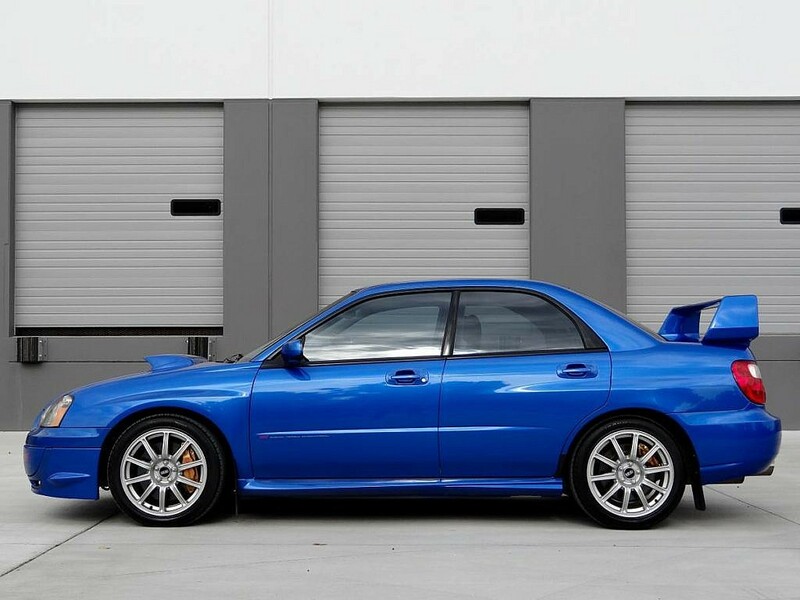 We cannot visually see any flaws in the pictures. – Walboro 225 fuel pump. With 400+ horsepower being applied to all 4 wheels, and over $20,000 in upgrades that, let’s be honest, you would want to do yourself…this low-mileage WRX STI is calling to be put on the track. 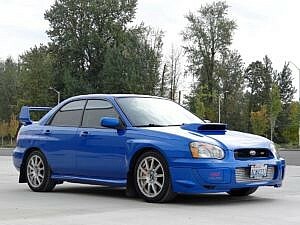 The car is available for viewing by appointment, please post comments and questions here and the seller can arrange a time if you would like to see it. 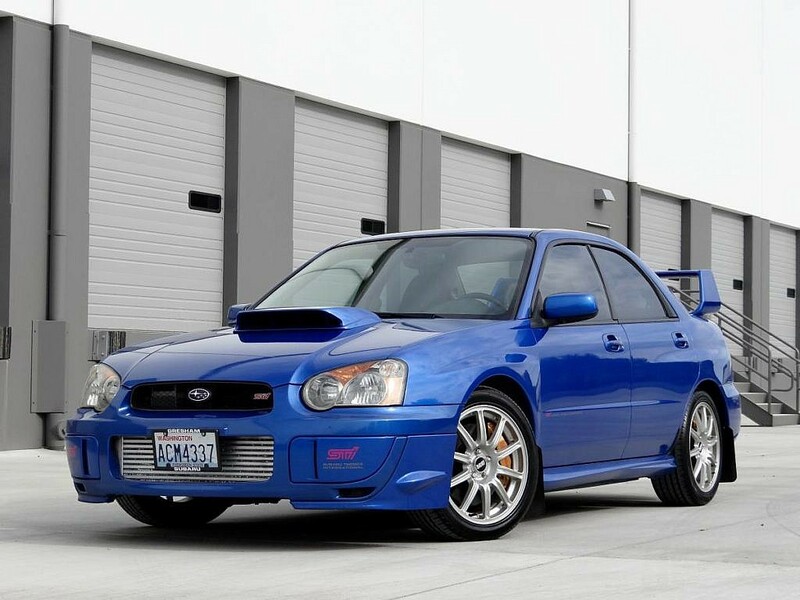 Register to bid now, it’s free to register.